Lenovo today announced at the Autodesk University 2014 conference the new Lenovo ThinkPad W550s – featuring a powerful combination of performance, functionality and mobility. 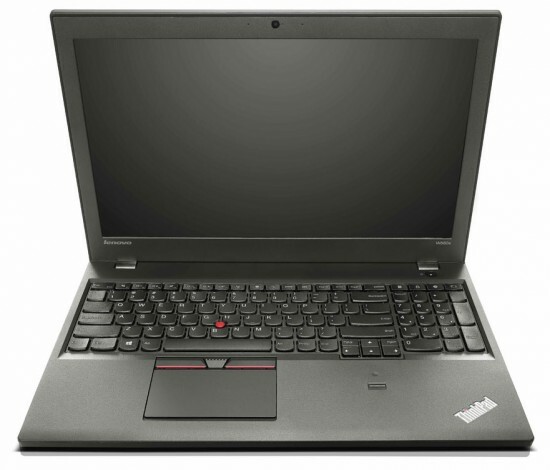 With eye-popping graphical processing power, mechanical docking and the best battery life of any mobile workstation, the ThinkPad W550s is one of the most innovative ultrabook workstations available to users today and an ideal solution for professionals requiring seamless productivity in the office or in the field. Slim and powerful with long battery life, Acer America today announced the availability of the new TravelMate B115 notebook PC for customers in the United States and Canada. Thin and affordable with 10-point multi-touch support, this model is perfect for commercial customers, particularly those in education who will appreciate its full feature set, thin and light design, and great price. HP today announced the HP OMEN notebook PC, a gaming PC that combines performance, portability and style in a package that is designed for gamers. "Gamers play to win and expect their PCs to do the same," said Mike Nash, vice president, Product Management, Consumer Personal Systems, HP. 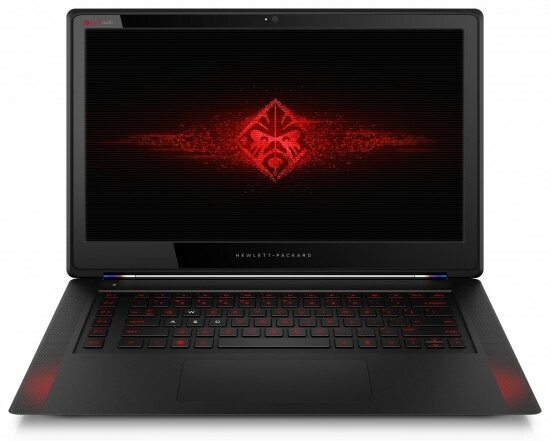 "The HP OMEN delivers the power to dominate with a stunning design to give gamers the ultimate gaming experience." 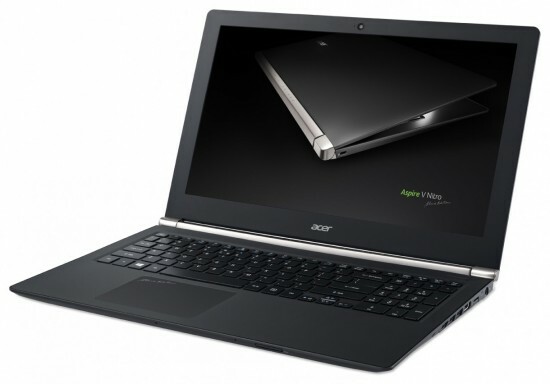 Acer today announced the expansion of its V Nitro Black Edition Series of powerful notebook PCs, adding a configuration featuring a 15.6-inch 4K Ultra High Definition (UHD) display. With a resolution of 3840 x 2160, the UHD display delivers four times the pixels of a 1080p Full HD display, delivering brilliant imagery with stunning clarity and crystal clear details. 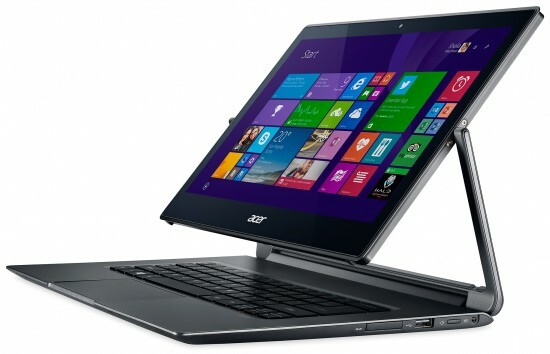 Acer announces the Acer Aspire Switch 12 with 5 modes of usage in one notebook and a vibrant 12.5-inch display. 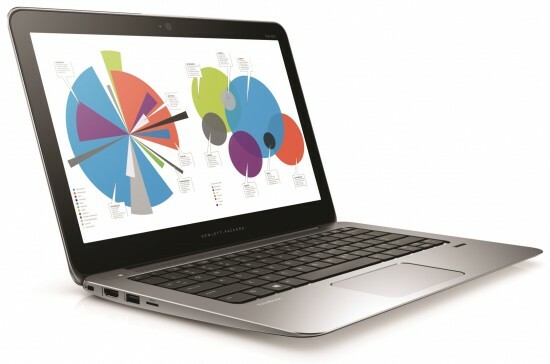 It also combines powerful computing with the newest Intel Core M processor and a Full HD display to provide users a versatile device that helps boosts productivity. 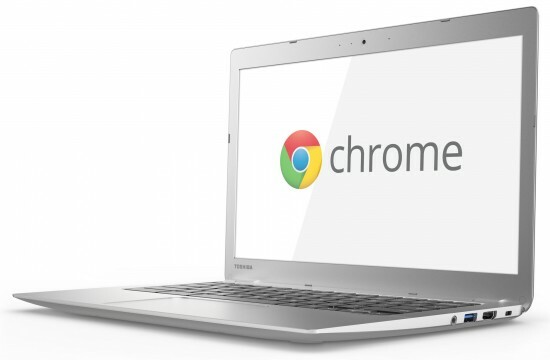 Toshiba today announced its second generation Chromebooks. Featuring an all-new sleek design that houses a 13-inch display in a compact 12-inch chassis, Toshiba’s Chromebook 2 delivers a Chromebook experience that’s tuned for entertainment, while providing versatile performance and fantastic battery life for productivity seekers. 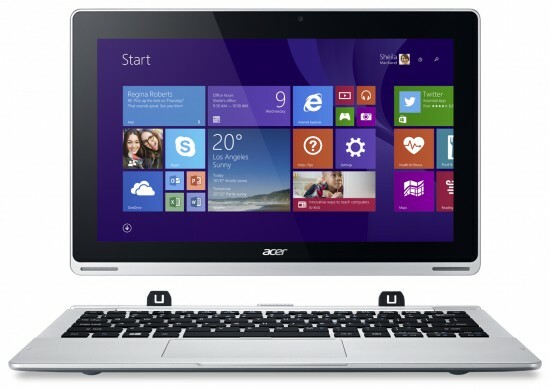 Acer today expanded its popular 2-in-1 notebook line with the new Aspire Switch 11 series of 11.6-inch models and a new Switch 10 that boasts a 1080p Full HD 10.1-inch display. 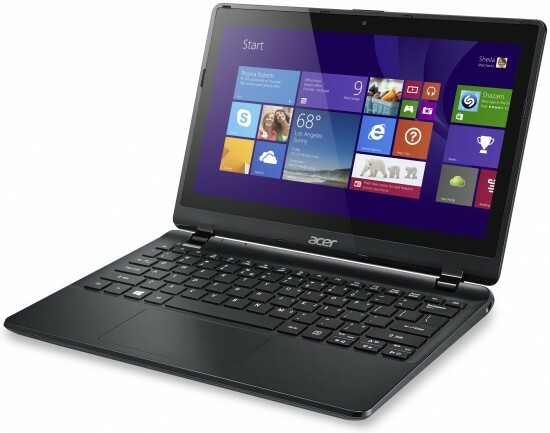 The Aspire Switch 2-in-1 lines combine a full Microsoft Windows -based notebook and tablet in one flexible device.